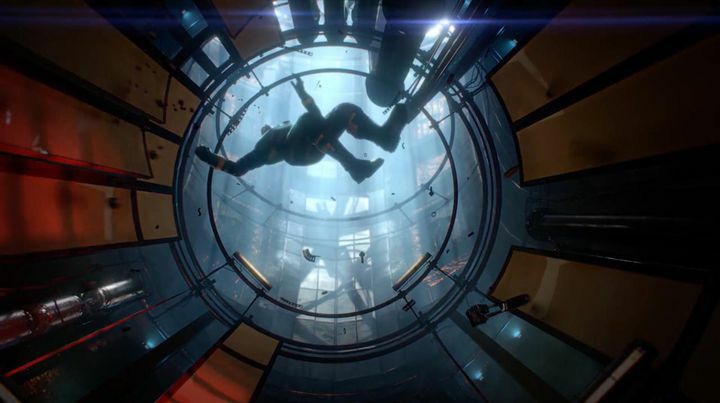 Without a doubt, Prey is one of the biggest games coming to consoles and PC this year, and one many gamers surely are looking forward to. And those who were planning to get the PC version of the game will be happy to hear that Arkane Studios has now revealed the system requirements for the game, meaning we now know what kind of rig will be necessary to get the sci-fi shooter running up to speed. Regarding Prey’s system requirements, it appears 8 GB of memory will be the minimum amount necessary to get the game running. So it seems the times when 4 GB was enough to run the latest AAA games are now gone then, although it’s understandable a demanding game like Prey needs at least 8 GB to get going. Those who want a better experience will be needing more than this though, as 16 GB of memory is the recommended amount to enjoy Prey at its best. Also, an Intel i5-2400 processor will be enough to run the game, while those wanting a more optimal experience will need a beefier CPU (an Intel i7-2600K or AMD FX-8320 are the recommended processors). Similarly, a good Nvidia GTX 970 card or AMD R9 290 will be needed to enjoy all the eye candy Prey has to offer, although more modest graphics cards will do in order to meet the game’s minimum requirements. Regarding the game’s install size, Arkane Studios has yet to reveal how much hard drive space will be needed to install the game on PC. This ranges between 38 GB and 42 GB on consoles, though, and it’s likely the PC requirement won’t be that far off. There is also a demo available for the game on consoles right now, although Arkane has not yet announced whether this will make it to PC before the game’s release in early May. Although hopefully Prey’s PC version won’t suffer from the same glitches Arkane’s Dishonored 2 suffered from at launch, and that this ends up being a worthy PC port of what undoubtedly is one of the most eagerly awaited video games of the year. Note: Prey will be released on May 3, 2017. Available on PS4, Xbox One and PC.